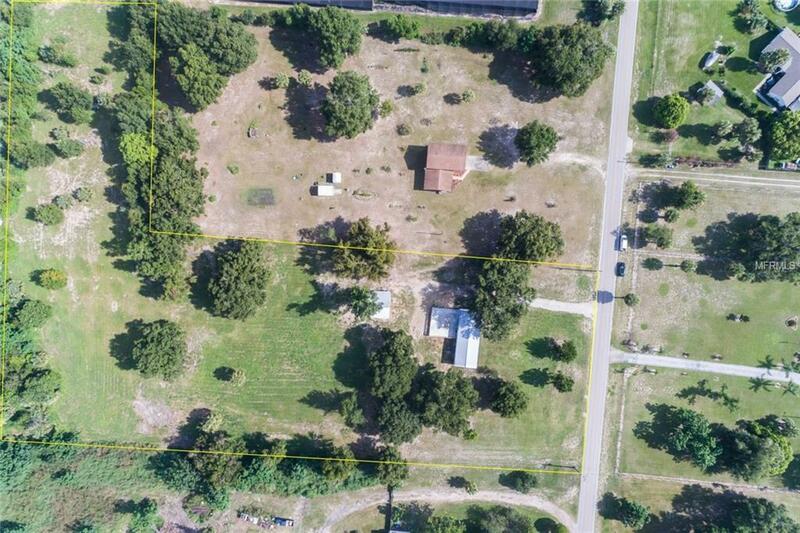 4.3 BEAUTIFUL COUNTRY ACRES! Quaint mobile home renovated top to bottom! 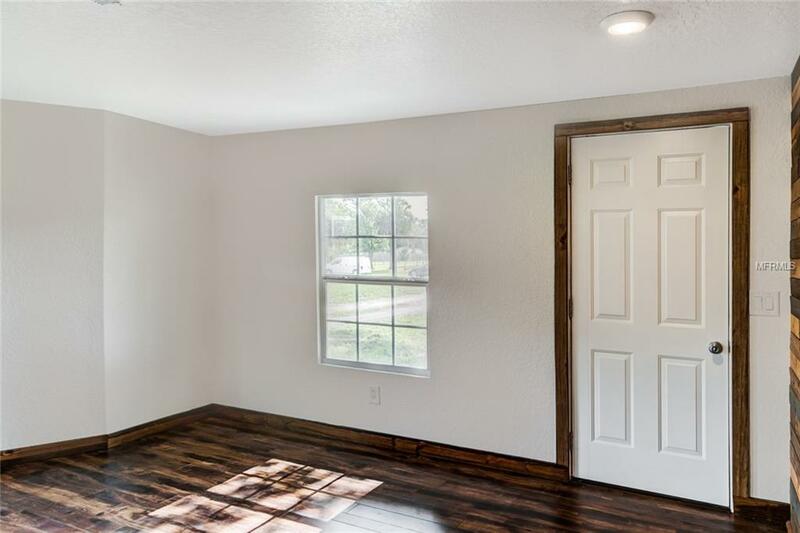 Very nice wood-look laminate flooring, granite kitchen counters & island bar, new 5 ton air, new windows & doors, lots of new insulation & so much more. 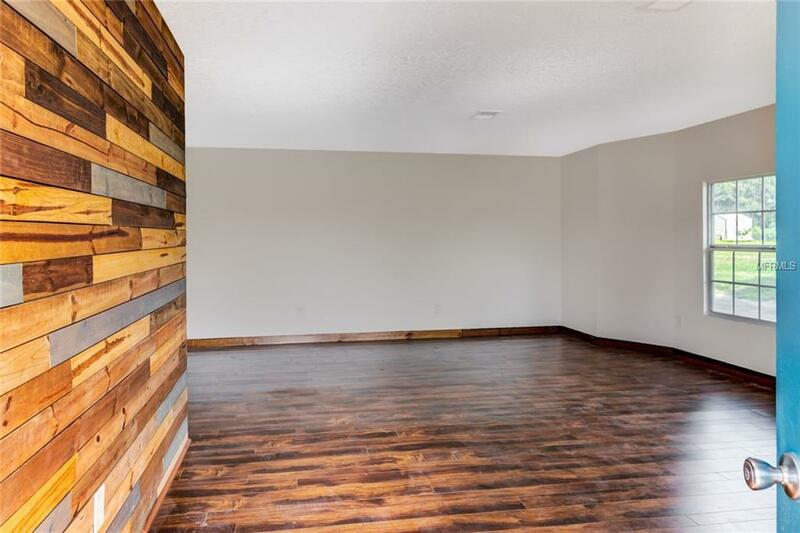 Spacious master bedroom w/walk-in closet and built-ins!Ensuite bath has Jacuzzi tub, shelving, is totally updated. Third bedroom also has a large walk-in closet plus access to 2nd bathroom. Back of home boast a 30x30 concrete pad w/railing prefect for entertaining or relaxing and enjoying tranquil views. Plenty of room to park several vehicles...thinking about an additional garage? We have plans for a 2-car! A matching building houses one car and utilities as well as a carport for parking/equipment storage/horse stall. The property is amazing and suitable for so many uses. LIVE YOUR DREAM...start that nursery! Buy those horses! Work from home! Endless possibilities! 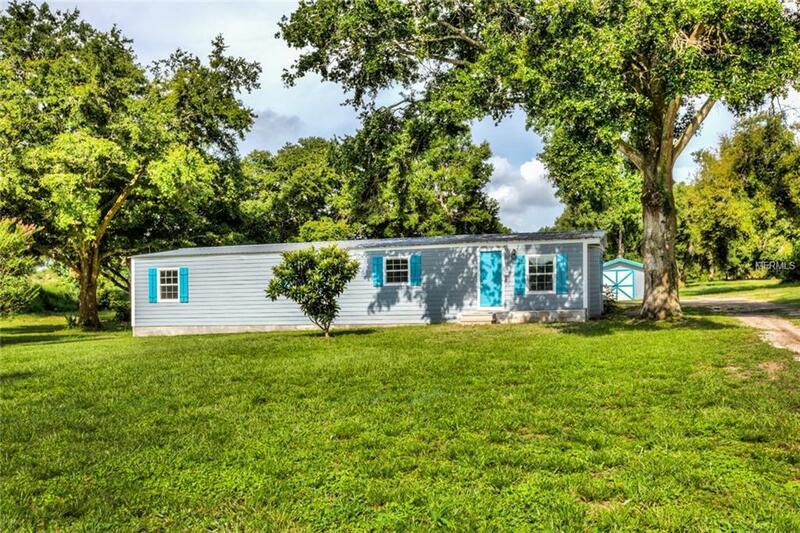 Minutes from 429, easy commute to Orlando (20 minutes) Just a few miles to the heart of Mount Dora! Private, peaceful, country living with the lifestyle you choose, yet so close to shopping, restaurants, festivals and all the action if desired.